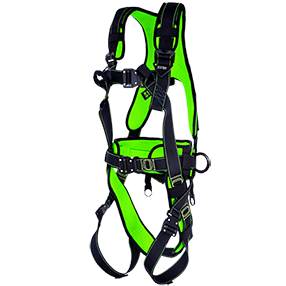 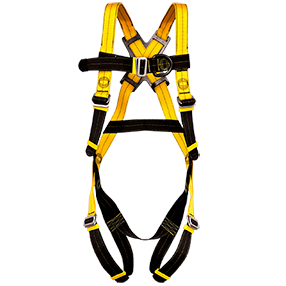 KARAM offers a comprehensive range of Safety Harnesses to suit a vast range of applications and situations. 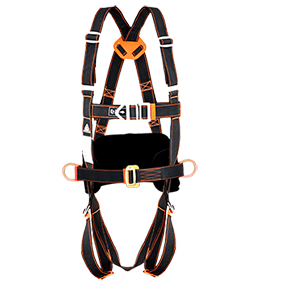 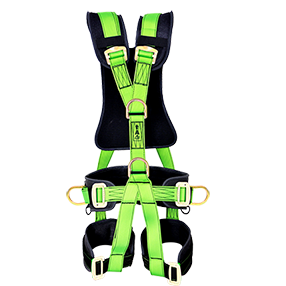 Equipped with the finest ergonomics and technically sound features, KARAM Safety Harness is the best choice for comfortable and safe usage for work at height. 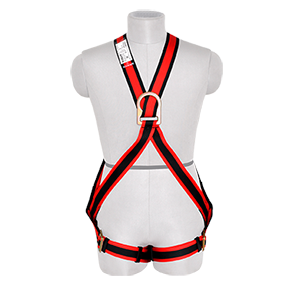 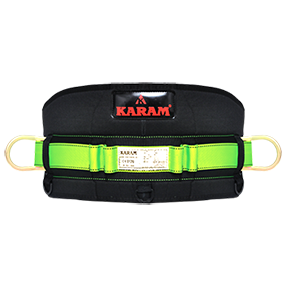 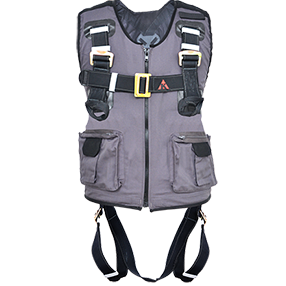 KARAM also offers Work Positioning Body Belts which enables the worker to work at heights in a well-supported position, with both hands free.